Australian Equine Exporting Services facilitates the export of quality Australian horses and related products to private, corporate and government buyers worldwide. Established in 2004, we have earned our reputation as Australia’s most respected exporting company servicing the global horse industry. Australian Equine Exporting Services facilitates the export of quality Australian horses and related products to private, corporate and government buyers worldwide. Established in 2004, we have earned our reputation as Australia’s most respected exporting company servicing the global horse industry. Situated in the Upper Hunter — Australia’s Horse Capital — we deliver world class Australian horses and products to the world. 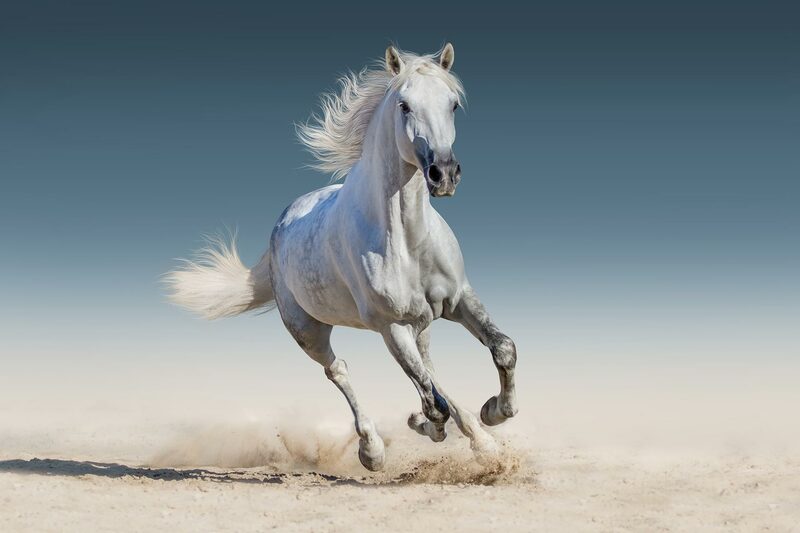 Connecting and supplying international buyers with world-class Australian horses of every breed for pleasure, performance, breeding, police, military and agricultural pursuits. Offering a highly personalised service, we guide you through the entire process of selection, purchase, shipping and quarantine. We believe our success derives from your satisfaction. By providing only the highest quality horses to our clients, we continue to showcase the eminence of Australian breeding standards to the world. From your first enquiry to your horses’ arrival, you will be impressed by our rigorous selection process to source horses of impeccable breeding, disposition and ability. Bridging international and Australian businesses for mutual success. We are committed to promoting the quality, craftsmanship and innovation of Australian products and services to the global marketplace. Through us, businesses and suppliers can operate in new markets with our support and expand their marketshare on a global scale. There are many wonderful places in the world. My favourite is on the back of a horse. A distinguished exporter of world-class Australian horses and products.